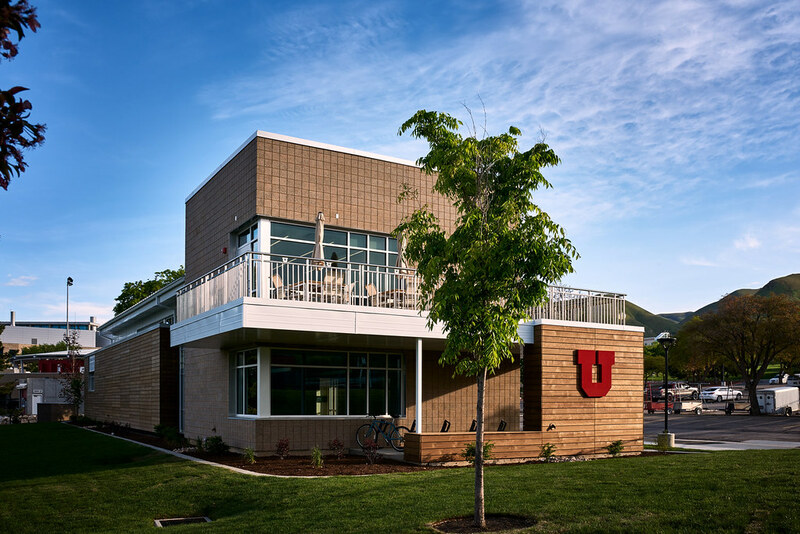 The University of Utah Ski Team has had incredible success over the years and has been in the top 5 NCAA programs for many of the past years. 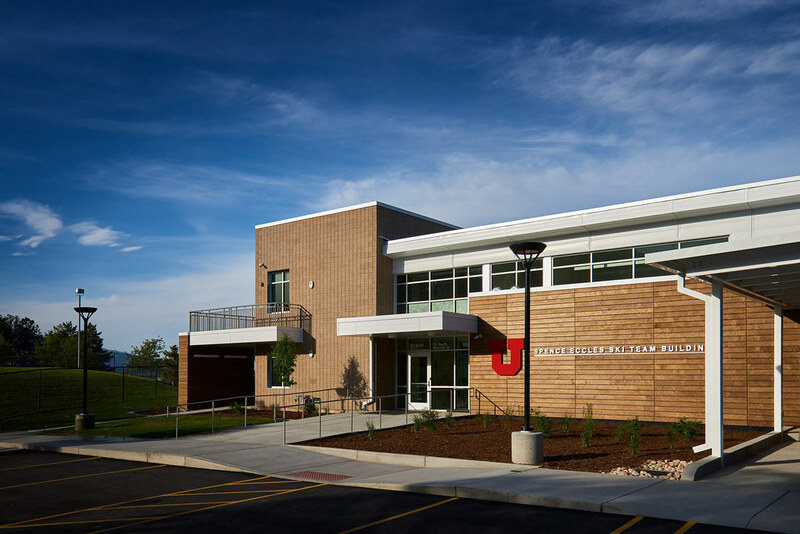 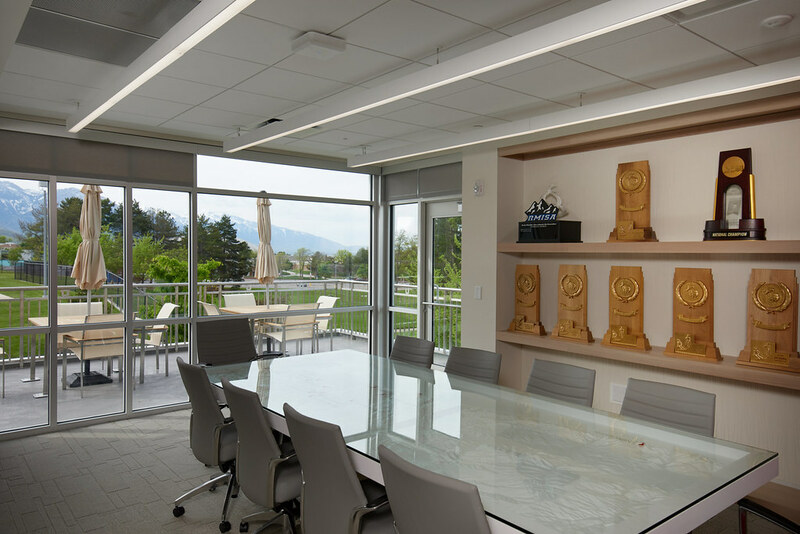 Elliott Workgroup completed construction documents for the new structure at the university and began construction Spring of 2015. 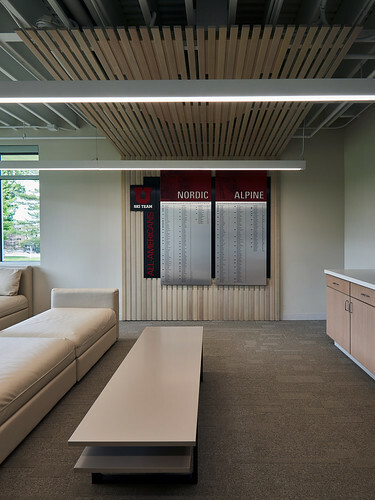 The facility supports all of the storage and functional needs of both the Alpine and Nordic programs. 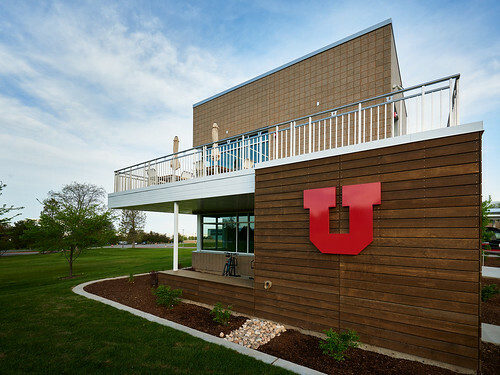 This is the first building of it’s kind for a university that was planned from the ground up for this unique use.